One of the finest pieces of property on the west Sam Houston Tollway has been purchased by oilfield giant Cameron International, which is planning a massive corporate campus with multiple office buildings. A spokeswoman for Cameron International says the company “has no confirmed plans” for development. But people in the real estate community say Cameron is expected to construct multiple office buildings with more than 1 million square feet of space, which is equivalent to a downtown skyscraper. Cameron bought the prime 22.3-acre tract of vacant land for the corporate campus this summer. Years ago the land had been owned by Dow Chemical. A consolidation to the West Sam Houston site would follow the trendy pattern of relocating large companies into amenity-filled corporate campuses. If this new development moves forward as anticipated, Cameron will join a long list of firms that area developing multi-building corporate campus projects in Houston. Exxon Mobil and Southwestern Energy are building corporate campuses near The Woodlands. On a parcel about a mile south of the Cameron site, Phillips 66 is preparing to break ground this week on another corporate campus. 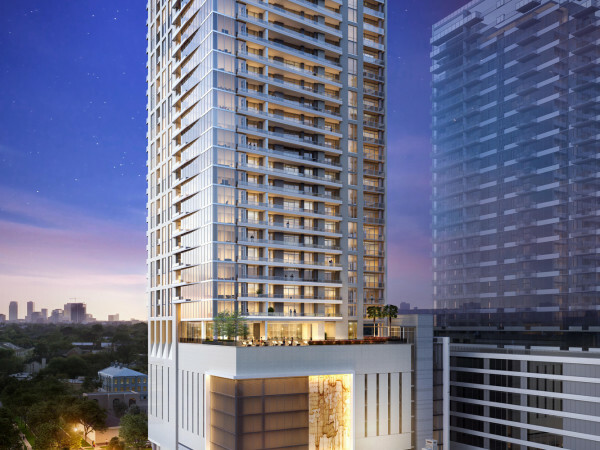 Houston, known as the "Energy Capital of the World," recently has been selected as the site for a number of other office projects under development by ConocoPhillips, Anadarko, Noble Energy, Chevron and BHP Billiton, to name a few. Cameron’s headquarters is currently located in the Park Towers South building, 1333 West Loop South, not far from the Galleria and Memorial Park. Cameron, a Fortune 500 firm with more than 27,000 employees, has several other offices in Houston and a consolidation to the West Sam Houston site would follow the trendy pattern of relocating large companies into amenity-filled corporate campuses. Although Cameron spent millions to buy the west side land and real estate experts report that Cameron will be making an announcement within a month or two, a Cameron spokeswoman spoke cautiously. 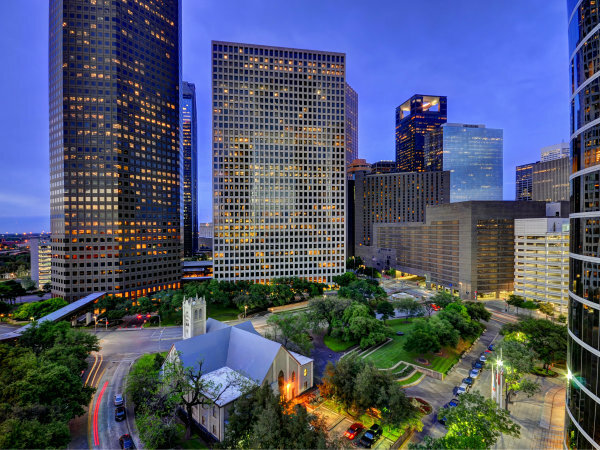 The office market in Houston is exceptionally tight and number of buildings are under construction. The Energy Corridor district of West Houston has a Class A office occupancy rate over 99 percent, according to the CBRE commercial real estate firm. 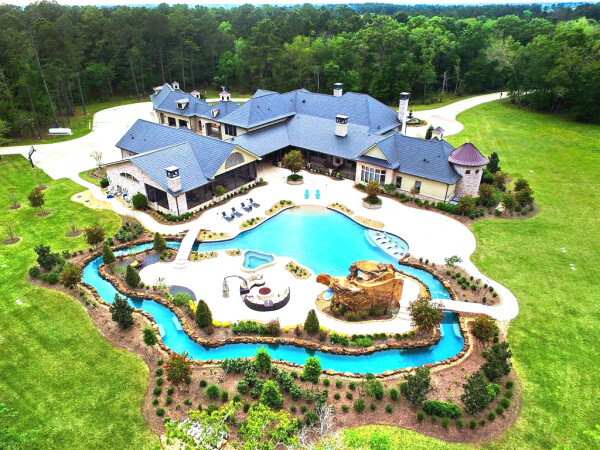 Occupancy rates of 99 percent or above are exceptionally rare across America, although the Energy Corridor and The Woodlands have recently hit that super lofty mark. The Cameron site is located in the Westchase District along the West Belt and a number of other office projects are being developed there.